As we wrap up a long holiday weekend many of us are feeling a little sluggish and not ready for this short work week to get started! I wanted to give you a few natural tips to enhance your energy without having to turn toward caffeine or stimulants. Hydrate: Did you know water is a primary driving force of energy production inside your cells? Without enough water, you cannot feel energised. Even the slightest amount of dehydration will lead to a big drop in your energy. I recommend adding a drop of citrus essential oil to your water. Essential oils such as lemon, grapefruit or lime to your water will help to cleanse your body and uplift your mood naturally giving you more energy. 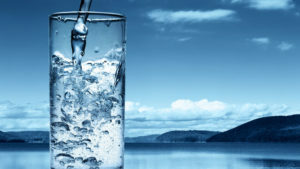 So how much water should you drink? Half your body weight in ounces daily. A simple way to ensure that you drink enough water is to carry a water bottle around with you each day. 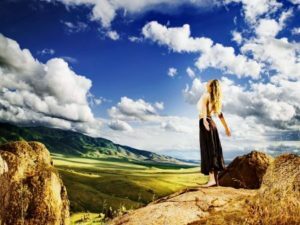 Breathe Deeply: Most of us go through the day taking short shallow breaths. When we don't take deep enough breaths we actually don't get enough oxygen in our bodies. It is best to take deeper, slower, quieter and more regular breaths. This can actually slow the heart rate, lower blood pressure and actually improve circulation which in turn will give us more natural energy. The best option is to head outside if possible, if you can't that is completely ok. I like to close my eyes and then take 4-5 deep inhales and exhales slowly counting to 7 on each inhale and exhale. Set an alarm for every hour to remind yourself to stop and take some deep breaths. Supplementation: Let's be real with ourselves, most of us do not get the proper nutrients we need through our daily diets. Unfortunately, just the way our food is processed makes it difficult for us to get everything our bodies need even if we are eating a whole food, raw food diet. Providing our bodies with the proper nutrients it needs helps to give us more natural energy. As we age, we actually produce less energy naturally. Alpha CRS supports cellular energy by supporting healthy mitochondria and by supplying metabolic factors of energy production, which basically means your body produces more natural energy. 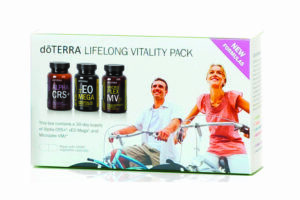 I recommend taking the daily dose of your lifelong vitality. The best part is if you take it for 30 days and don't feel better, don't have more energy, you can actually return it and get your money back! 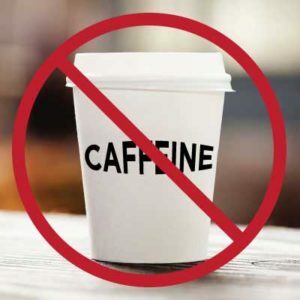 Ditch the Caffeine: I know this sounds silly at first but ditch the caffeine, by giving our bodies this false energy it actually effects our bodies ability to naturally control and produce energy. Yes, you might feel sluggish at first but give your body time to adjust. Over time you will actually realise you have more energy throughout the day. Now I know some of you are like, no way, I can't go without my morning coffee. I totally get that, however, do your best to stay away from caffeine throughout the day. I recommend limiting your caffeine intake throughout the day to allow your body to manage its own energy production. Natural Supplementation: Turn to a natural option for those days you need more energy. 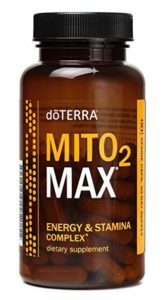 doTERRA Mito2Max is a proprietary formula of standardised plant extracts and metabolic cofactors that supports healthy cellular energy production. Mito2Max supports optimal mitochondrial function, aerobic capacity, and stamina naturally without the use of harmful stimulants. I recommend using Mito2Max as a healthy, long-term alternative to caffeinated drinks and supplements for increased energy and vitality. 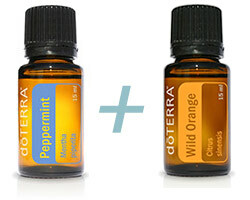 2 PM Slump: I turn to this combination of essential oils around 2 pm when I am starting to feel sluggish. I take a drop of each in my hand and rub my hands together. Cup my hands over my nose and gently breathe in taking 4-5 deep breaths, then I apply it to the back of my neck. This combination helps to open up your airways, improve circualtion and helps with focus. Need some help getting started with these natural options? Shoot me an email at Jennifer@naturalwellness.tips I would love to connect.